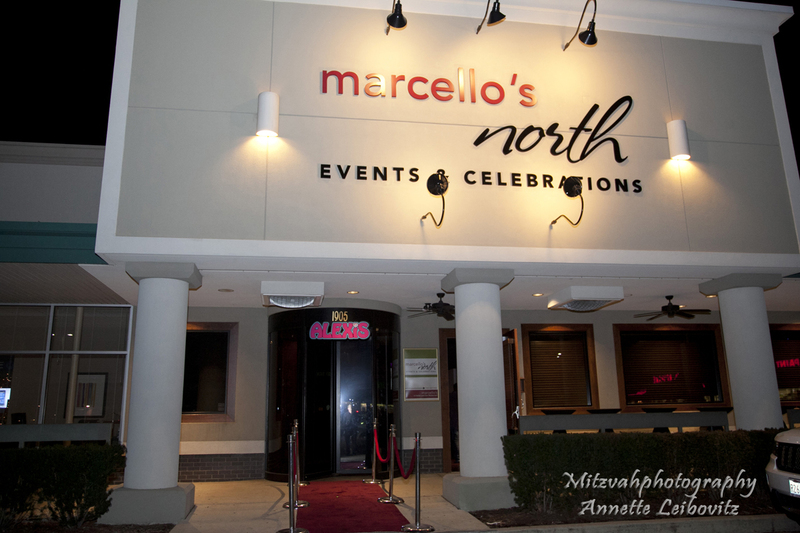 Marcello’s North Events & Celebrations, is the North Shore’s newest and most innovative event venue. 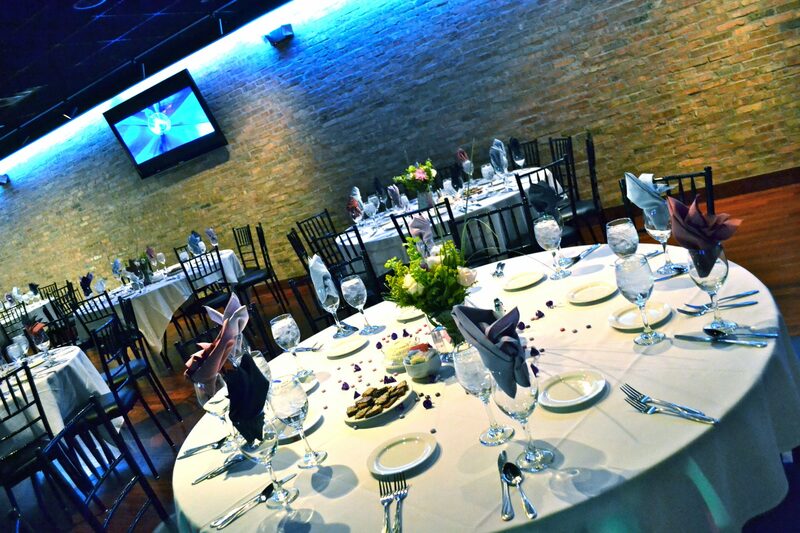 Conveniently located in downtown Northbrook with complimentary parking and room for up to 200 guests, Marcello’s North is the perfect place for mitzvahs, rehearsal dinners, weddings, showers, reunions and corporate events. 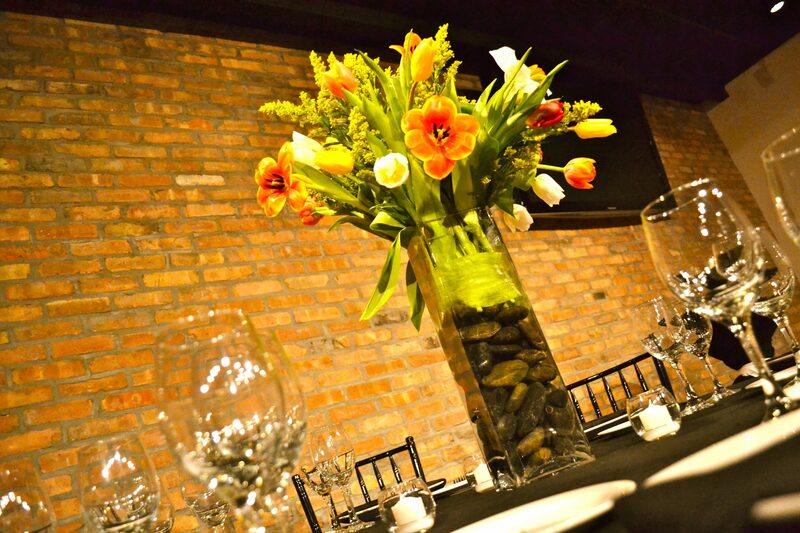 Our main event space was built for flexibility and can be divided to accommodate smaller groups for meetings, or private dining for any occasion. Exposed brick, Brazilian Cherry hardwood floors, dramatic lighting and five 65” high definition flat screen TV’s create a rich and inviting atmosphere second to none. 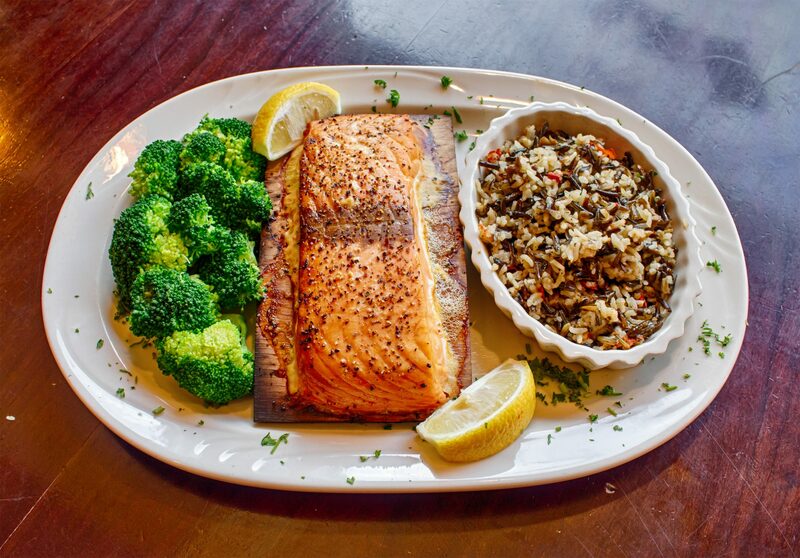 Marcello’s North, a member of the Father and Son Restaurant family, continues a 65 year tradition as one of Chicago’s premier restaurant, delivery, catering and event companies. 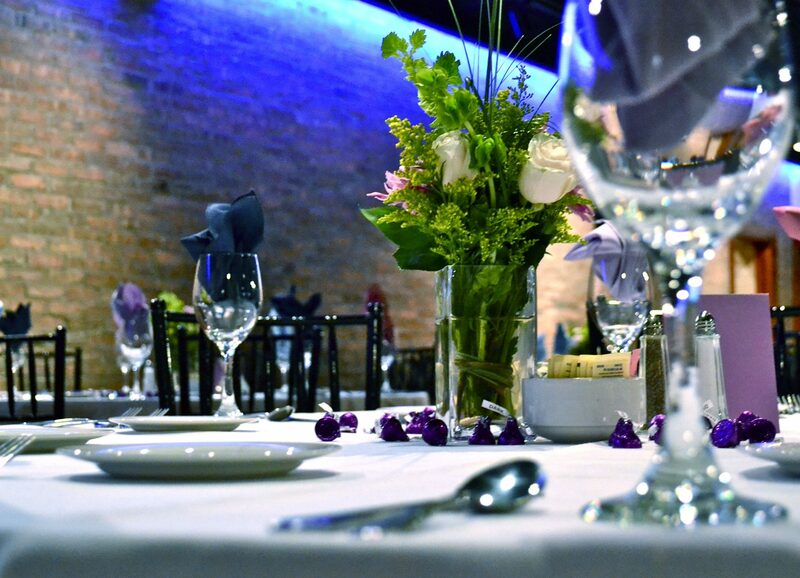 The following minimums do not include sales tax, service charge or host/cash bar totals. 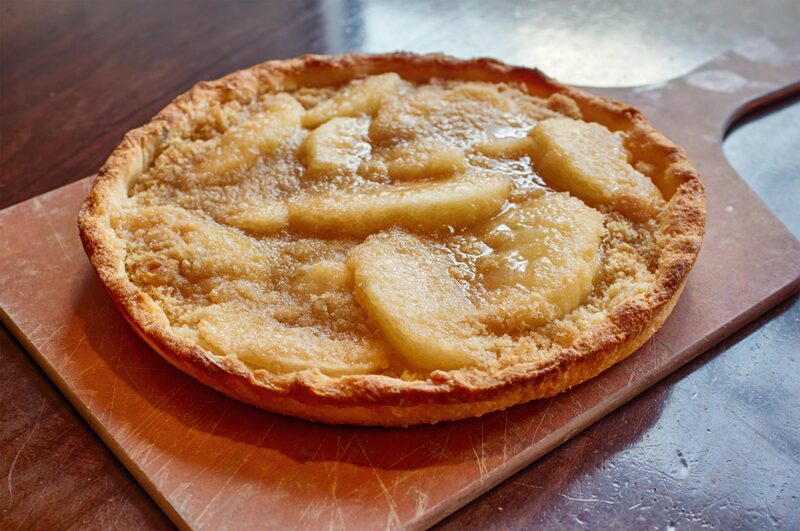 Lunch events must adjourn by 4 p.m.; all events beginning after or running through 4 p.m. will be considered dinner events. 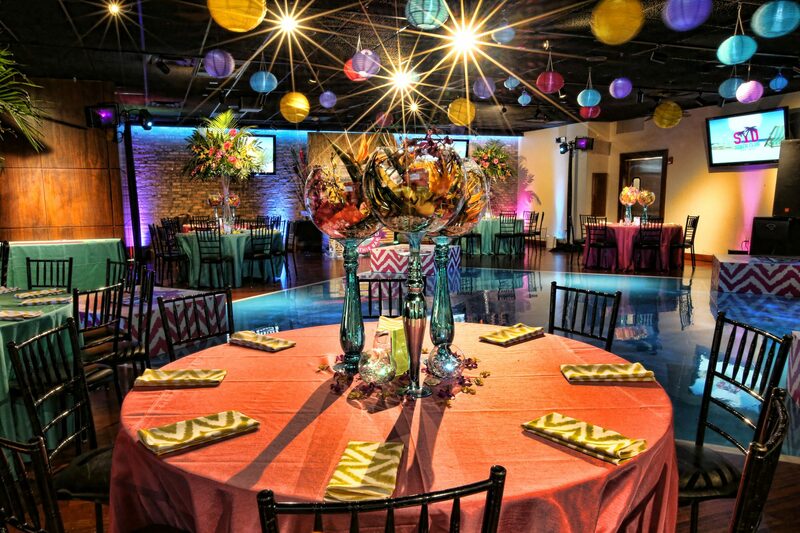 Consult your event planner for children’s pricing. 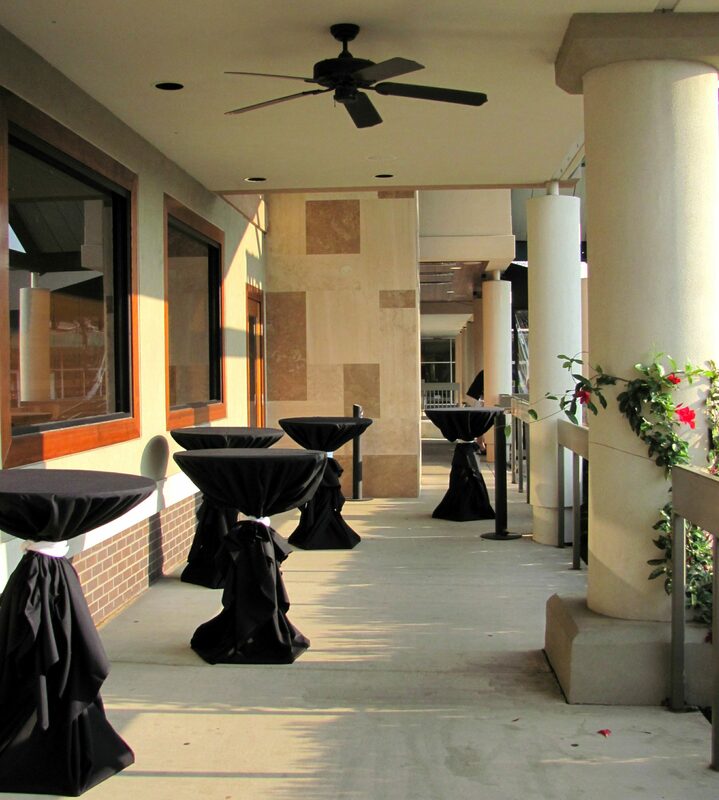 *We ask for at least two weeks’ notice for the planning of your event, although we do everything possible to accommodate last minute bookings. 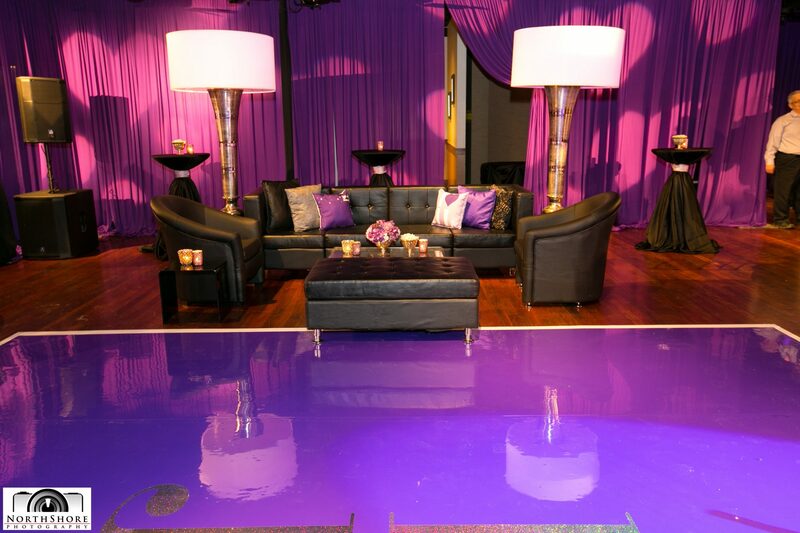 Please inform your event planner prior to your event if you are hiring outside entertainment. Special order linen can be ordered in many colors and styles at an additional charge.. We allow most outside decorations except for crafty glitter, piñatas, sparklers and bubbles. 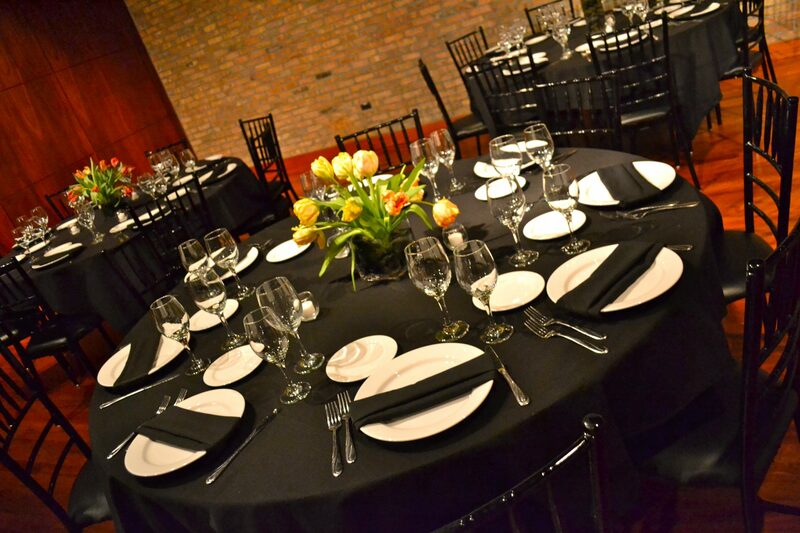 Our event planners can assist you in all other rental items for your event.